Identifying trends that won’t benefit you in comparison to colors that actually fit the space and your own personality and style needs is a daunting prospect. 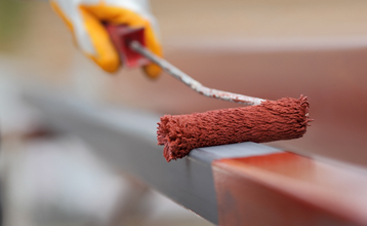 If you’re attempting to sell your home, or even thinking about the prospect in the near future your paint colors are more important than ever. Suddenly the paint colors you decide on need to be very well calibrated and it becomes an even more dire decision. 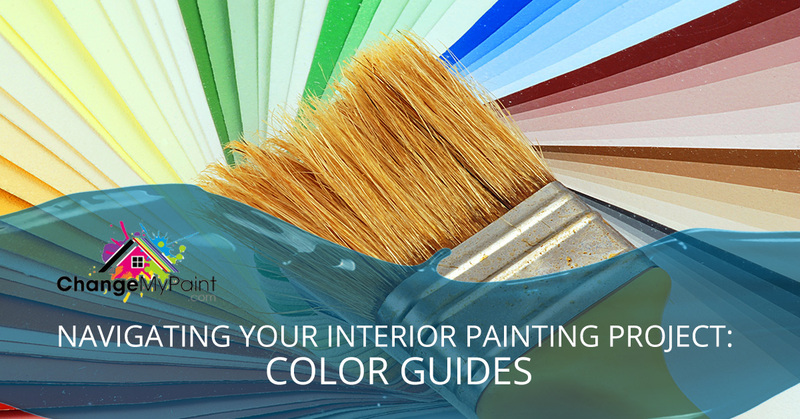 Our first suggestion of navigating your interior painting project is just to relax. If you end up not liking the color, it’ll take you some time to decide that, and worse case scenario merely includes you painting over this current color. Paint is permanent, but it’s not asbestos permanent, at least not since the 70s. So take a deep breath, put your designer pants on and enjoy the ride because picking out favorite colors has always been fun, even when you were a kid. If you’re spending your nights lying awake because you’re so desperately concerned about what you’re going to paint the nursery, we suggest you turn to one of those nifty manufacturer created palettes. Most of the time, the manufacturer will use their designers and their own palettes and knowledge of upcoming powerful trends to create an array of colors that you can pick out with little to-do and just point and click where each color should go around the room. It really won’t get much simpler than that. Behr has caught onto this trend, unlike their competitors. They’ve created easy to use color palette creation that can work for your entire home. With a couple of sets of pre-set palettes, you can mix and match certain colors to make it more exciting or more mellow with ease. You’re potentially stressing about this decision not only because it seems permanent, even though it’s not really that permanent because the colors in your home are important. Your home is supposed to be your sanctuary and if it’s filled with garish color that puts you on edge or boring colors that make you feel like the air is getting sucked out of the room, you’re going to feel that on several different levels. Getting your interior painting just right both communicates your personality and design choices to your guests, but it puts you at ease and makes space truly your own. Once you’ve had a sit-me-down with your color options, you can sort out your palate and start to believe that everything will be as peachy as that neutral toned peach hue you’re going to use to lighten up you half bath on the bottom floor of your home. But take a step back. You don’t need to paint your tile and door just to incorporate the proper color scheme. You can purchase decorator items that share the color scheme and bring it all together. Whether it’s a new mid-century modern couch or a high-backed victorian lounge chair that brings the room together, keeping it simple is almost always better for those who are unsure of how to proceed. Teals, blues, and navy colors are all pretty popular in modern design. This is not, however, the combination of blue carpets and cabinets from your grandmother’s 1960s era home that’s less modern century modern chic and more mid-century fashion faux pas. The recent design trends always factor in balance. If you’re going to have a bold color of any kind, pastel or jewel tone, that has to be matched with a neutral. No light blue pug spotted leggings with yellow oxfords, no bright red corduroys with an orange t-shirt. It’s similar to interior design. If you want to try out one of those baby blue rooms, make sure the connecting rooms are full of neutral tones that are as bright as the hue of blue you picked out. Whether you’re wracking your brain for a color palette that’s totally perfect, or you need someone to execute your design vision, we’re here to help. 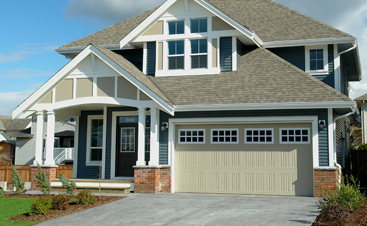 Reach out to us with your concerns and we’ll help you understand how we can tackle those with our color consultants and dedicated painting contractors. We’re passionate about helping you create a home that you can be proud of with paint palettes and projects that reflect your personality and the personality of your home. Ready to get started? Schedule your appointment today.